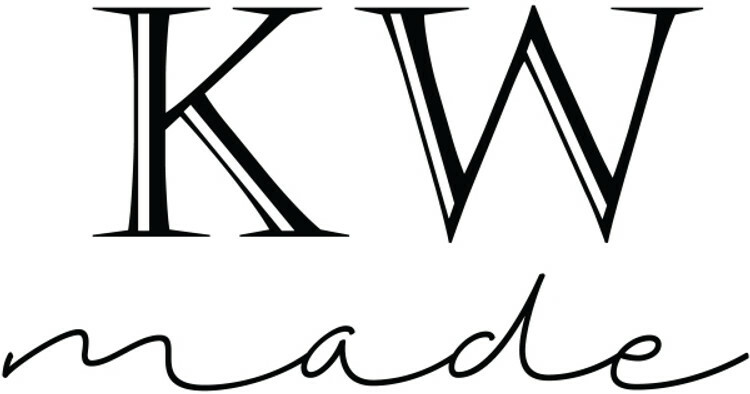 KW Made is our new brand of finished products, all expertly made here in our Texas design studio. These are mostly one-of-kind items. Once purchased, that item is gone! Stock will fluctuate daily, so check back with us often. Don't forget, orders over $50 ship for free in the US.